This will erase all of your data, so if you do flash it, be sure to back up your stuff. 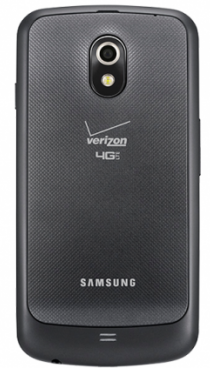 Again, this image is only for the Verizon Galaxy Nexus. To find basic instructions on how to go about flashing, check out the top of the download page. If you can't figure it out from there, here are some more detailed instructions (just be sure you're using the mysid files - not the yakju/maguro ones) - though using the flash-all.sh script is probably your best bet.